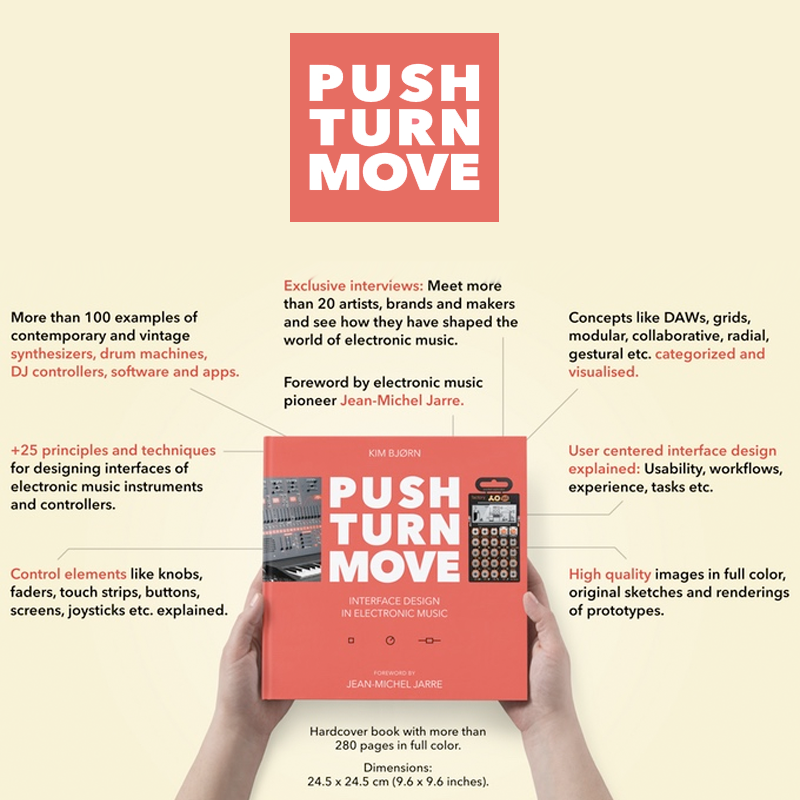 Push Turn Move - the 'must have' book! 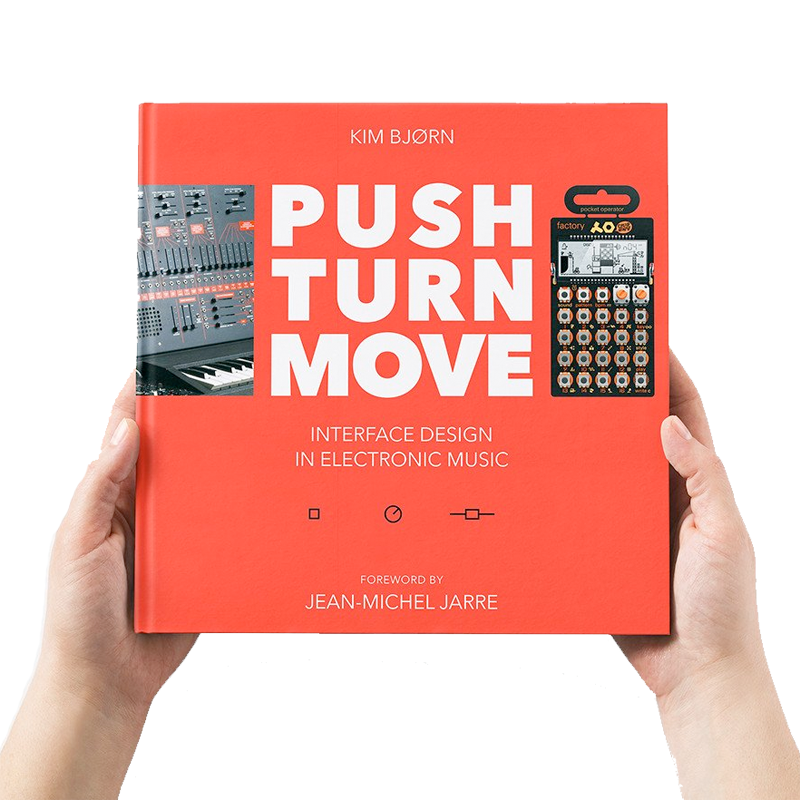 Push Turn Move is a brand new book on electronic music instruments and a must-have for every synth and design freak. 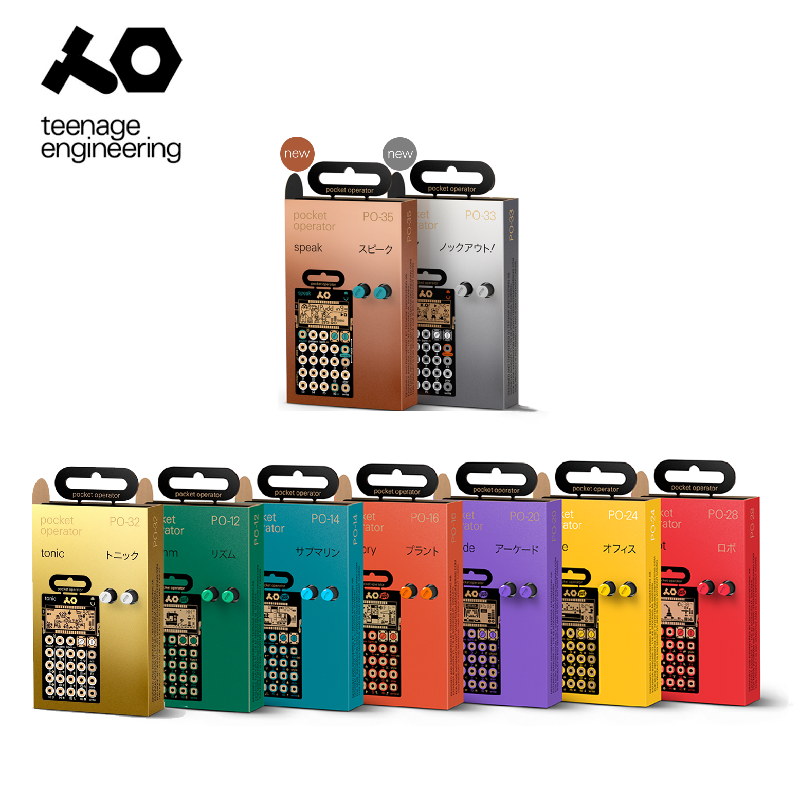 Recommended for DJs, musicians and producers by FACTmag, DJ TechTools, ASK.AUDIO and AudioNewsRoom. This unique, highly inspirational, and beautiful coffee table book is now available for everyone! 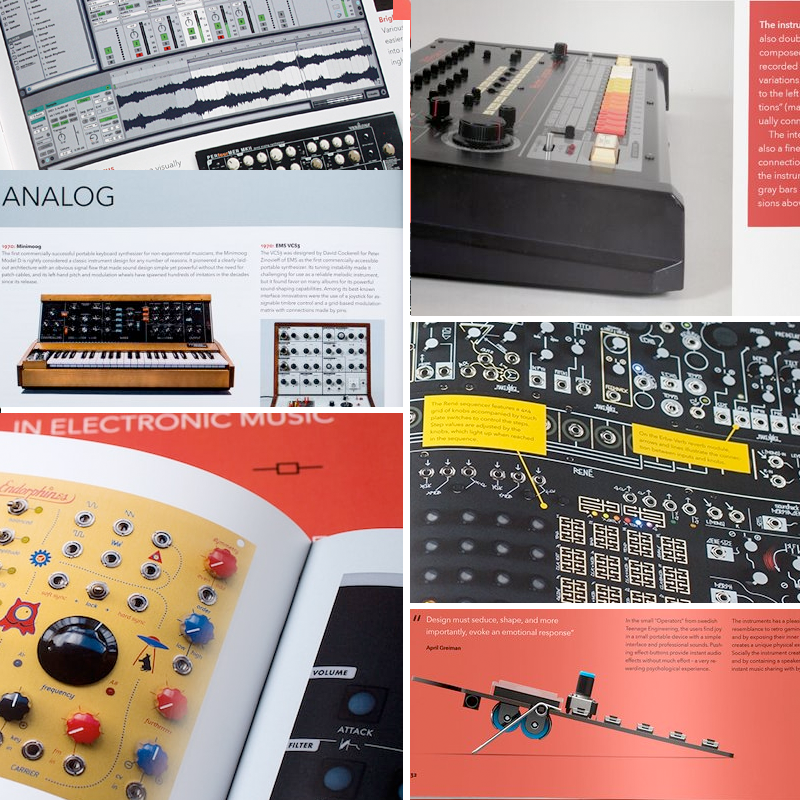 There are 352 richly illustrated pages with photos, illustrations, and prototypes - with a foreword by electronic music visionary Jean-Michel Jarre. Exclusive interviews - meet artists like Dorit Chrysler, Suzanne Ciani, Richard Devine, DiViNCi, Laura Escud, Ean Golden, Axel Hartmann, Larry Heard, Roger Linn, Keith McMillen, Moldover, Jordan Rudess, Dave Smith, Tatsuya Takahashi, and others, along with well-known music industry brands like Ableton, Arturia, DJ TechTools, Elektron, Korg, Make Noise, monome, Moog, Native Instruments, Novation, Propellerhead, Roland, Teenage Engineering, and Yamaha. 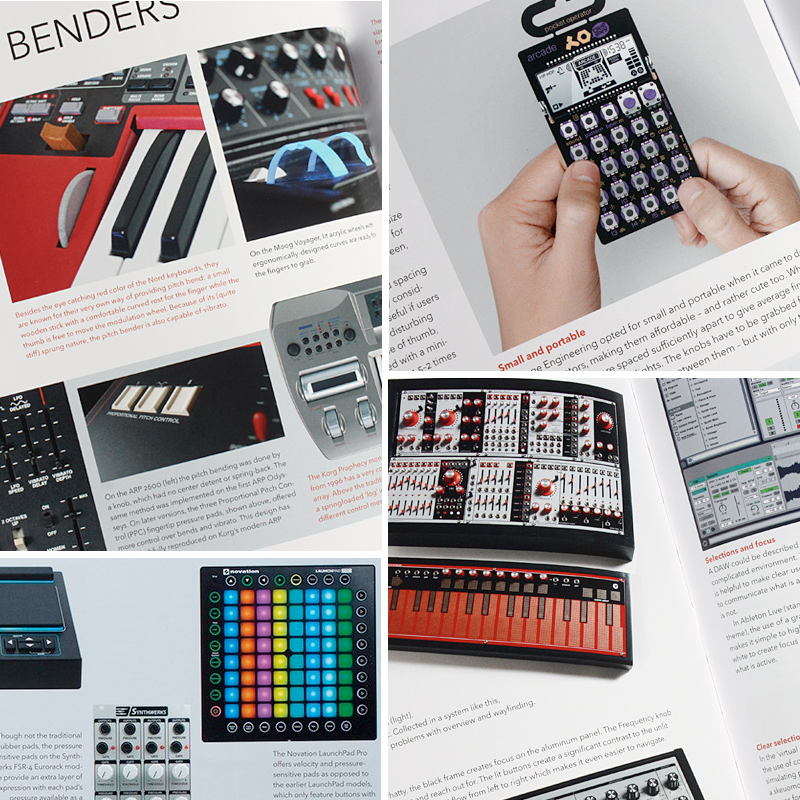 Dive into the ideas behind music gear like synthesizers, drum machines, sequencers, DJ equipment, DAWs, and iOS apps. Explore sections on design principles, control elements, visualization of sound, and concepts such as grids, MPC, multitouch, modular, and much more. 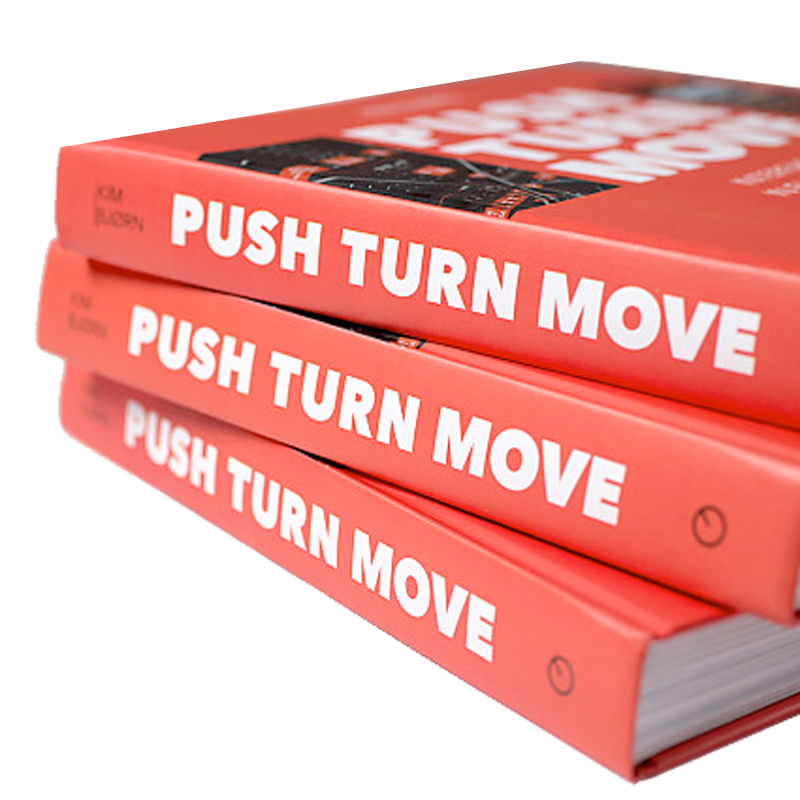 The very first book of it's kind - Push Turn Move is a must!